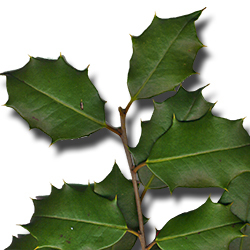 Of the 29 species of North American hollies, American holly is the only tree-sized holly that keeps its leaves through the winter. 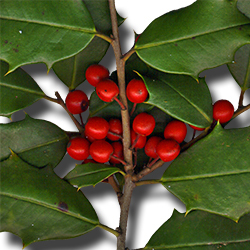 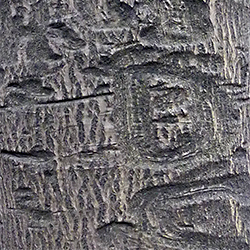 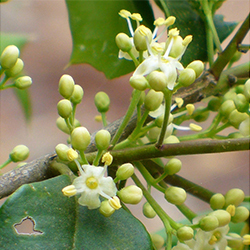 The American holly is well-known for providing popular decoration around Christmas and the holiday season. 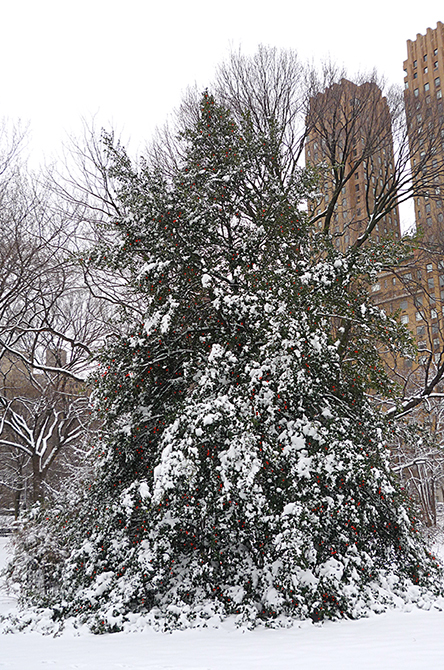 Lots of American hollies can be found scattered throughout the Ramble.